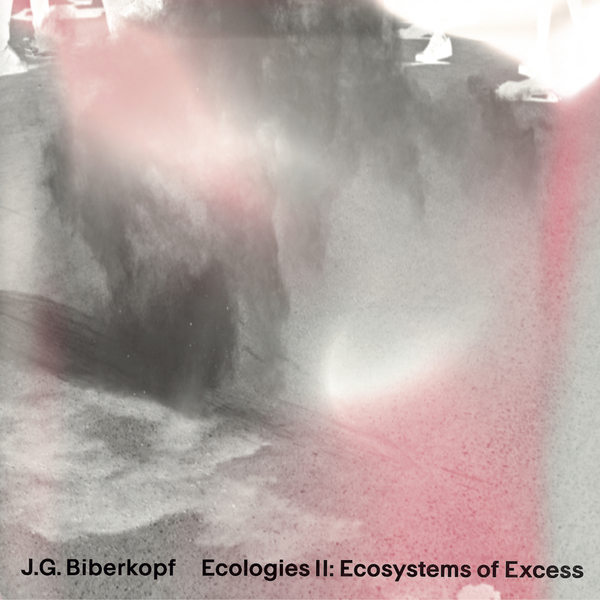 In Ecologies II: Ecosystems of Excess, J.G. 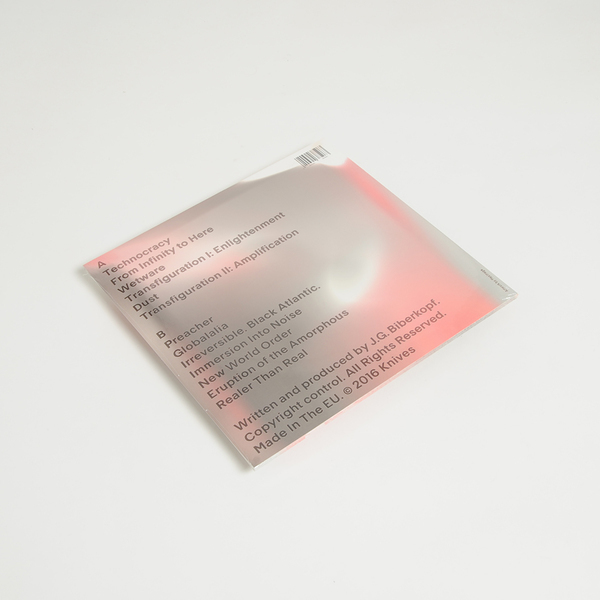 Biberkopf unpackages the themes and feels of its predecessor over a much broader canvas to form the 4th release on Kuedo’s Knives label. Across 13 conceptually-linked stages he intersects a plethora of dimensions both synthesised and organic in a hyperreal simulacra of contemporary life strung between virtual and physical headspaces and places, twisting historical and imagined timelines back in on themselves in a way that’s likely to induce motion sickness in those susceptible to it. Most impressive are the unfathomably wide designs of Wetware and the the plangent warning signal of Technocracy, and the engulfing space of Irreversible. 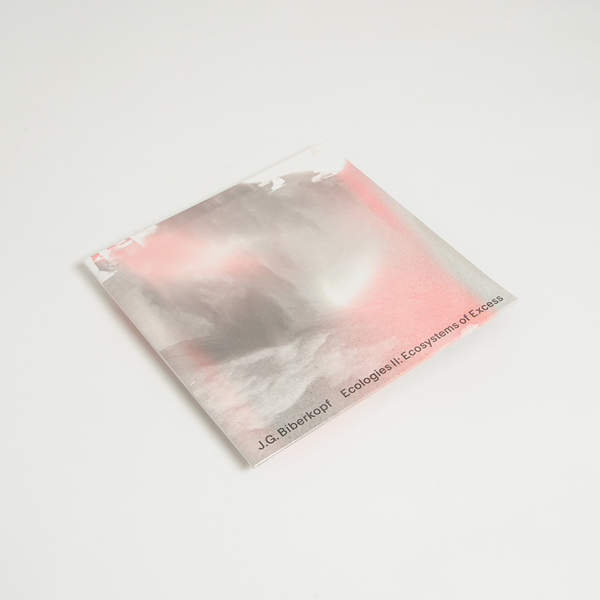 Black Atlantic, whilst the thizzing trance flares of Transfiguration I: Enlightenment and the welting flashcore pulse of Immersion Into Noise are primed to light the ‘floor. includes 24 page art book.